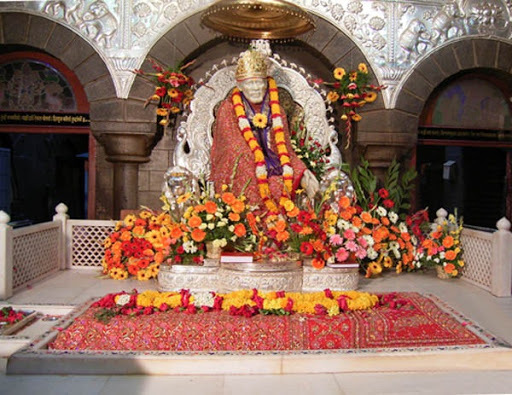 Located in Ahmednagar District, Shirdi is well-known as home of the revered saint, Shri Sai Baba. He believed that one God governs all, and this belief has been accepted by devotees who come from different corners of the world to this town for pilgrimage. People who come during Christmas in Shirdi can find a totally different atmosphere in the region as many pilgrims benefit from holidays that they have in this season. As Christmas is a public holiday in India, people come with their entire family to Shirdi and participate in temple rituals. Authorities make appropriate arrangements in advance to avoid causing any hassles to these devotees. People travelling to this region can find excellent public and private transport modes. 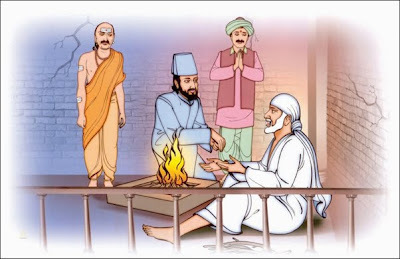 Excellent connectivity to neighbouring cities offers great convenience for people of those cities to visit Shirdi and offer their respects to Sai Baba. Tourists can experience Christmas celebration in Shirdi while staying at one of the best hotels or resorts of this town. Chatrapati Shivaji International Airport in Mumbai is currently used by domestic and international tourists travelling by air to get to the region. A newly constructed railway station called Sainagar Shirdi is used by devotees travelling by trains to reach the temple of Sai Baba. 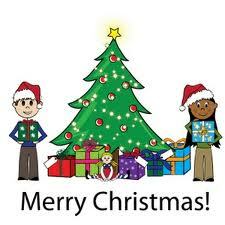 Spending Christmas 2012 in Shirdi would be a great experience for them. 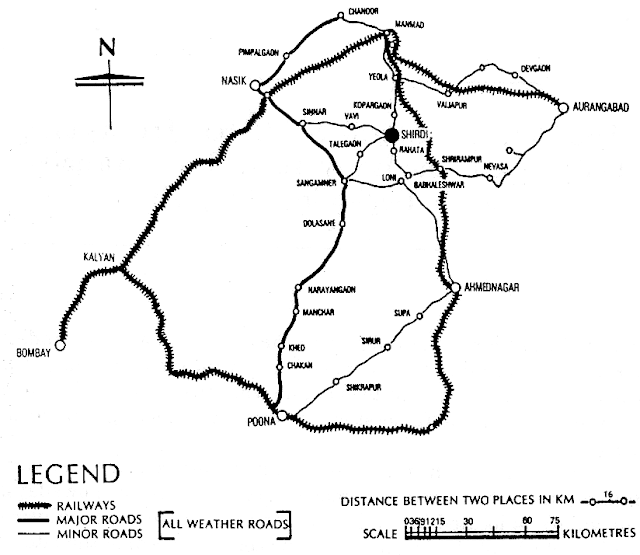 As it happens every year, many devotees and tourists are expected to visit this town around this time. They can have luxurious accommodations in hotels and resorts of this region, along with certain added amenities for making their stay a pleasant experience. Hotels around Sai Baba temple complex serve only vegetarian food, considering the sentiments of devotees. 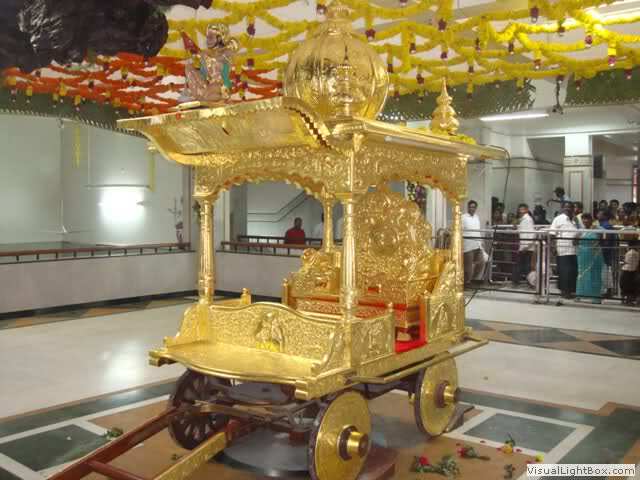 Some of them have various attractions in store for tourists who wish to enjoy Christmas 2012 celebration in Shirdi along with people who accompany them. 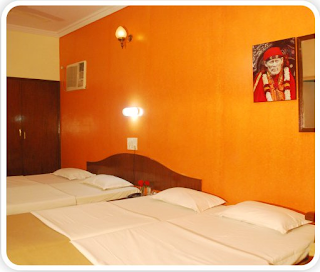 Today, most of these hotels and resorts have their own websites and offer online booking facilities for people who want to have a comfortable stay during their time spent in Shirdi. They can choose rooms or suites in according to their preferences and budgets, while multi-cuisine restaurants would have delicious treats awaiting them for Christmas. 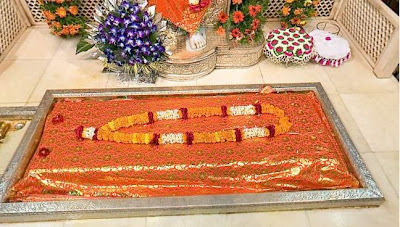 Shirdi an epitome of religious harmony, sanctity and a spiritual center is blessed by Shri Sai Baba the great saint of Maharashtra. 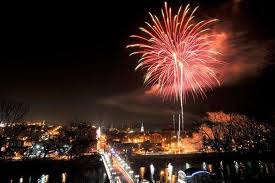 New Year is celebrated in accordance to its reputation with religious events and spiritual teachings. 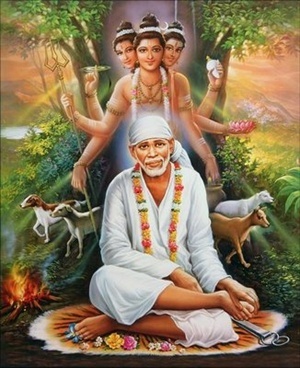 The forthcoming New Year 2013 in Shirdi will be welcomed with prayers and pooja’s of Shri Sainath for the betterment of mankind. On the Eve of New Year in Shirdi the temple will be visited by devotees to offer payers to Sainath. It will be kept open for the prayers to continue till midnight. Starting from evening hourly archana will be performed till midnight which ends with routine Shej arati. Chanting of Naam jap, scriptural reading and singing bhajan’s of Sai will mark the evening. This will avail opportunity to the devotees of entering New Year in a totally spiritual atmosphere. Those devotees who are present at Shirdi to welcome the New Year will be lucky enough to get blessings of their Guru during this auspicious start of the New Year. There will be a special arrangement of receiving Pooja request either by phone or email, to those devotees who will not be able to reach Shirdi on New Year’s Day. This year female devotees can also be on the fore front during celebrations by performing Paalkhi seva, Pooja and aarti of Shri Sai at the temple every first Thursday of the month. In order to manage the large crowd which is going to gather here for the celebrations ladies and gents are appealed to act as volunteers in the temple surroundings. The mandir complex will be decorated with traditional decorations and oil lamps. Beautiful rangolis will be displayed at entrances. The hotels in Shirdi are all set to welcome the guests on the eve of New Year. Special discounts are already declared by the hotels like hotel Sai Sahavas in Shirdi. The New Year has started approaching fast, act in time to book your hotel in Shirdi and witness the exaggerating New Year celebrations in Shirdi. Shirdi being a religious city most of the hotels follow only offer Vegetarian meals to value the sentiments of the devotees. 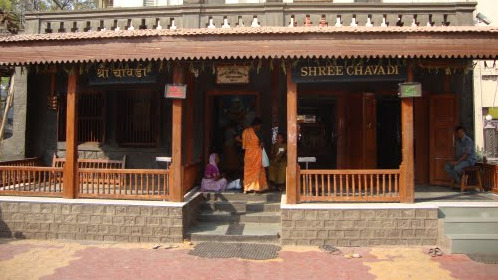 To tackle the needs of huge inflow of devotees, there are many restaurants in Shirdi. 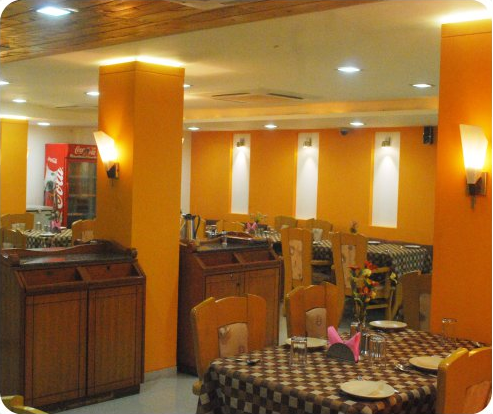 Since there are many restaurants the cost of having a good meal in Shirdi is very cheap. There are many eateries around the temple ranging from the local tea shop to deluxe hotels. Devotees could choose from these options according to their choice. From these lots, there are only few hotels which have multi-cuisine restaurants. If you are certain to enjoy the different variety of dishes you should try such restaurants. There are also restaurants that serve non-vegetarian dishes but such restaurants are very few and are located very far from the temple. For devotees who also flock to Shani Shingnapur (a holy place near to Shirdi) there are many lodges and restaurants on the way. All along the way there are many options for devotees to quench their thirst or satisfy their hunger. Some of the popular cuisine which is often demanded by devotees is South Indian and Konkani cuisines. South Indian cuisine includes Masala Dosa, Uthappam, Vada Sambhar and Idli Chutney. Nowadays every Veg restaurants in Shirdi have these items in their menu. You needn’t worry about your appetite as there are many options to fulfill all your taste buds on your journey to Shirdi. 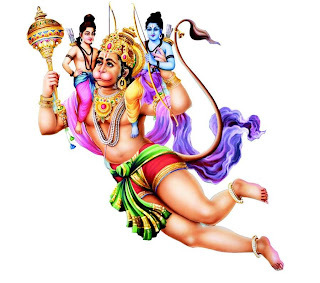 Three major festivals Ramnavami, Guru Purnima and Vijayadashmi are celebrated every year with lot of devotion and dedication in Shirdi. Among these festivals, Guru Purnima is celebrated more grandly and during this time it is best time to visit Shirdi. One could take part in these celebrations. Sai devotees from all over the country rush to Shirdi to offer their prayers and take blessings of Sai Baba. 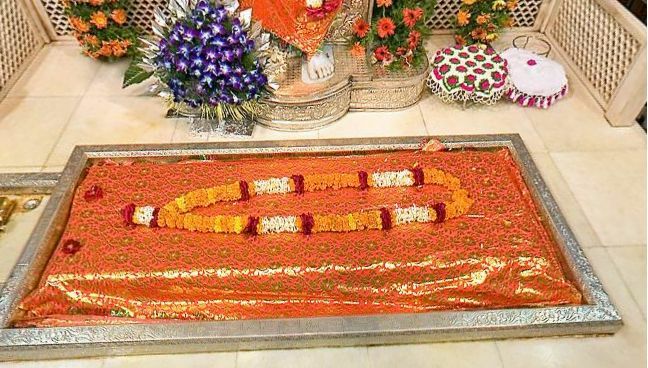 On this day, a Pooja is organized at the Samadhi Mandir where devotees take blessings of Shri Sai Baba. 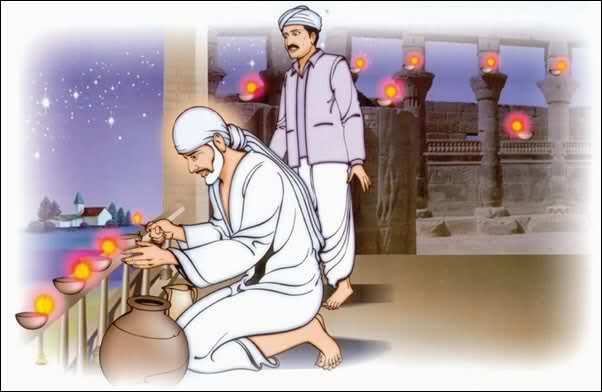 The Shirdi Sai Sansthan has declared that this year’s Guru Purnima will be celebrated on 3rd July 2012. To avoid disappointment, book your accommodation this festive season in advance at Hotel Sai Sahavas, Shirdi. 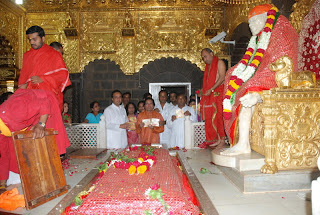 Every year devotees start flocking to Shirdi a few days prior to the festival to get the blessings of Sai Baba. Guru Purnima is celebrated with lots of enthusiasm and devotion. The Shirdi Sai Sansthan makes every effort to accommodate large number of devotees and make every arrangement to facilitate devotees for attending Pooja and other celebrations. Guru Purnima Pooja is performed to felicitate and honor the Guru as well as seek his blessing, who is your spiritual guide as well as teacher. The highlights of the first day of the Guru Purnima Utsav are early morning Kakad Aarti, followed by Palki procession, Sai satcharitra Akhand Parayan, Mangal Snan of Shri Sai Baba, Mid-day Aarti, Evening Aarti and Palki procession to Shiva temple. 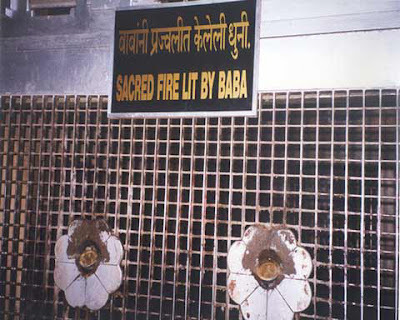 For convenience of the devotees, Sai temple in Shirdi remains open throughout the night. 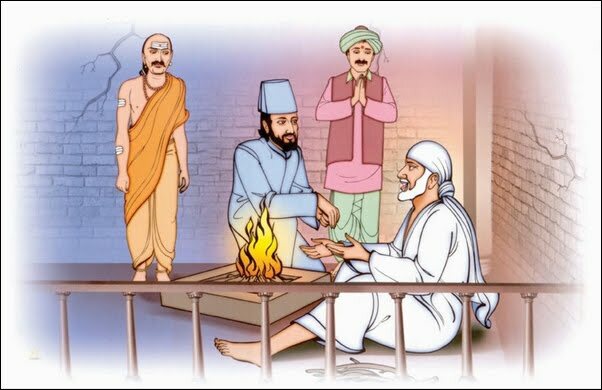 Except cooked food nearly all other things like money, precious metals are accepted as offerings to Sai Baba during Guru Purnima. Hotels in Shirdi and especially Hotel Sai Sahavas are ready to welcome the devotees for the forthcoming Guru Purnima Utsav. Among hotels near Sai temple, Hotel Sai Sahavas is located at a central location close to the temple. The location of our hotel makes it more convenient for the devotees to take part in the Guru Purnima Utsav celebrations. We have many specious well furnished A/C rooms, a purely vegetarian restaurant providing delicious food as per the tastes of the devotees. 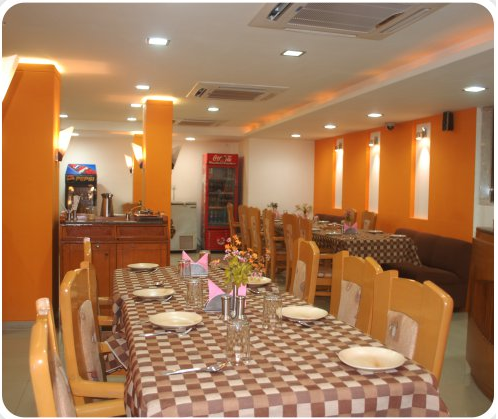 Stay in Hotel Sai Sahavas and you will surely appreciate the amenities, facilities provided by our hotel. For getting the best accommodation of your choice at Hotel Sai Sahavas, book it online through our online booking facility available on the official website of Hotel Sai Sahavas.